K. Vera Events will be hosting a bridal ballet and barre fitness class at Ballet Elite in Margate. There will be open registration however class size is limited. The cost of the first class is $15 and additional classes and packages will be added based on class size. Join My Bridal Joy as they take brides by limo to some of the best Venues in Miami, The Cruz Building, The Rusty Pelican and Briza on the Bay and meet vendors in a relaxed and informative atmosphere that is dedicated to making the planning process enjoyable. Looking forward to meeting all of the newlyweds. 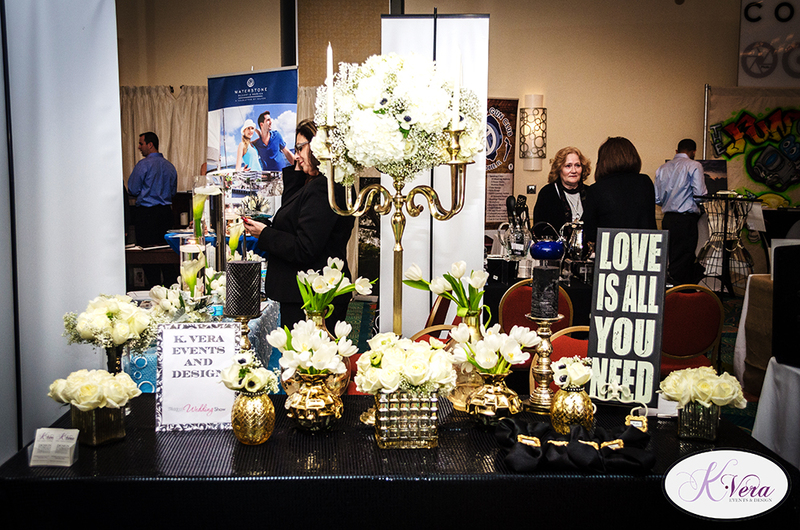 Stop by to see one of our sample styled tablescapes. So excited to be attending this event and meeting one of the premier event designers in the industry!!!! We will be exhibiting some of our floral designs and meeting brides along with a host of other vendors.